OpenGL ray tracer suddenly stopped rendering in Visual Studio? 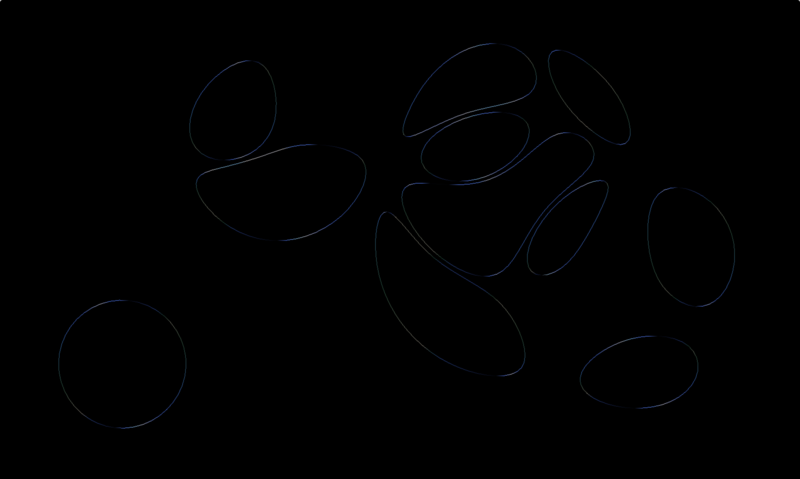 I want to add some light to my OpenGL scene - but the tutorials I find all make use of one or more point light sources. This is not what I want to have. So my question: How can I add some kind of general light to my scene? so that when perspective divide is applied to the result of matrix-multiplication with position values, the value of z can be preserved. Why can not hardware just apply z-divide on x and y value only? In other words, why can't we derive this matrix in a way that we ask hardware to only divide x and y by z? That will save several extra calculations that are done in rendering pipeline such as shifting w-value to z-value, compensation third row of perspective matrix with extra z-multiply because eventually, it will be divided by z-value etc. I'm trying to combine texture and lighting on a pyramid in OpenGL. I basically started by merging two separate codes, and now, I'm working to make changes to smooth out the merge. However, I am having 2 issues. I need to remove the object color and replace it with texture, but I'm not sure how to approach that issue with this code since object color is deeply ingrained in the code. I'm not sure how to list the coordinates for position, normals, and texture. Their current arrangement seems to be causing a lot of issues with the output. For issue one, I have tried replacing pyramidColor and objectColor with texture, but it seemed to create more issues. For issue two, I have tried rearranging the list order as position, texture, and normals, which helped for a few of the triangles. However, it still isn't right. Expected results: A brick textured pyramid with lighting. Actual results: A bunch of assorted triangles. So I was working on a ray tracer for my Graphics class using Visual Studio to build and run it, but after a handful of changes that I've since reversed it stopped rendering anything. All of the debug info is correct still, but the GLUT window just isn't outputting the image anymore. I think it has something to do with the Visual Studio solution maybe not connecting to the shaders but I'm a little fuzzy on all of that so I'm having trouble finding the source of the issue. It's happening on older versions of the project too but it is still running an old assignment okay, so it's something specific to the project, I'm guessing with the files not linking properly. It's not the speed that's a concern either because running it with the debugger shows me it's hitting the line where it should be rendering okay. If anyone has any suggestions about what might be the problem I'd greatly appreciate it! I use OpenSceneGraph and I want to use some features of OpenGL 3.3 and the Core profile. I compiled OpenSceneGraph with the option -DOPENGL_PROFILE=GL3. I got the features I wanted, however, some features of OSG do not work anymore, as lighting with osg::Light, osg::LineWidth, osg::LineStipple on so on. I know that OSG is mainly built uppon GL2 features, and that Fixed Function Pipeline is not available in core profile, but I expected for "basic" features as light or lines to work. It the support of those features in Core profile is planned? Or do I have to implement shaders myself? Or are there any existing implementation? 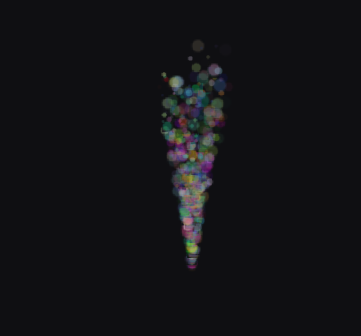 I have been following this lesson for implementing a particle system. Trying to bring the particle system in 3D scene . // Initialize with empty (NULL) buffer : it will be updated later, each frame. ParticlesContainer[particleIndex].life = 1.0f; // This particle will live 5 seconds. glBufferData(GL_ARRAY_BUFFER, MaxParticles * 4 * sizeof(GLfloat), NULL, GL_STREAM_DRAW); // Buffer orphaning, a common way to improve streaming perf. See above link for details. glBufferData(GL_ARRAY_BUFFER, MaxParticles * 4 * sizeof(GLubyte), NULL, GL_STREAM_DRAW); // Buffer orphaning, a common way to improve streaming perf. See above link for details. 0,        // attribute. No particular reason for 0, but must match the layout in the shader. 1,        // attribute. No particular reason for 1, but must match the layout in the shader. 2,                // attribute. 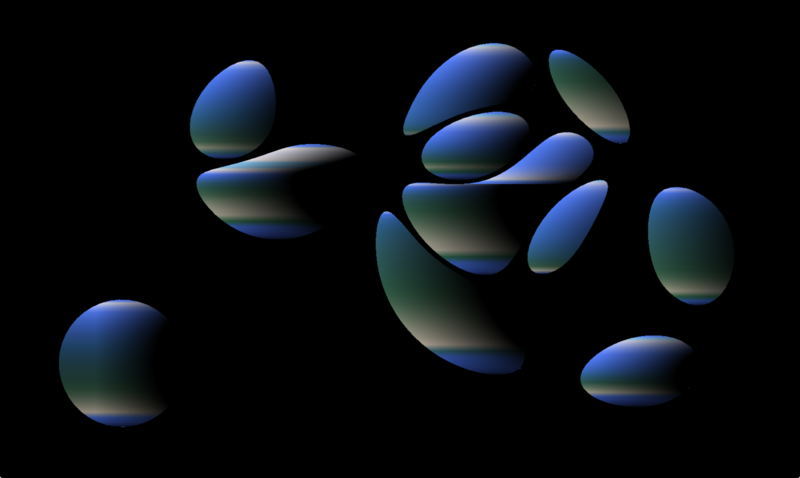 No particular reason for 1, but must match the layout in the shader. // These functions are specific to glDrawArrays*Instanced*. // The first parameter is the attribute buffer we're talking about. // The second parameter is the "rate at which generic vertex attributes advance when rendering multiple instances"
// on the currently active shader program. texture[i].bind(0); // set the texture before drawing. Our simple OBJ mesh loader does not do materials yet. How would I render both of them at the same time? I'm working on a generative 2D animation with OpenFrameworks. I'm trying to implement a shader shifts the fills some shapes with a color, depending on the orientation of the shapes edges. Note that it intentionally only takes the color from the left side of the shape. the mask sampler is just a black and white version of the second image that I use to avoid calculating pixels outside of the shapes. 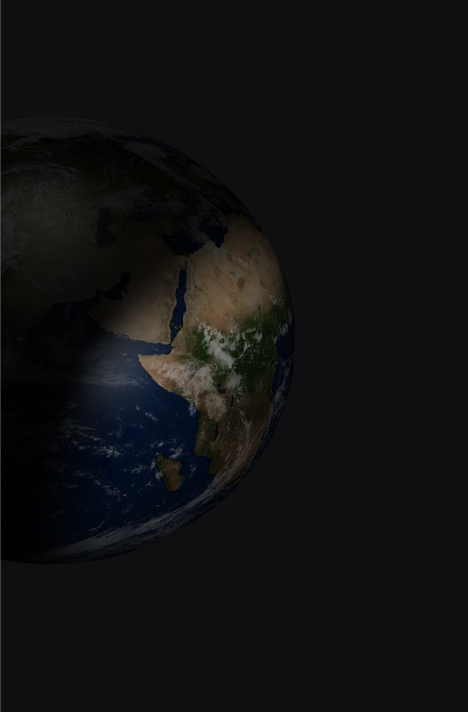 The shader I have works but it is slow and I feel like I'm not using proper GPU thinking and coding. I'm totally new to glsl and opengl. Is there a way to make this kind of iteration trough neighbouring pixels more efficiently and without having this many texture() reads? I'm trying to place a directional light oriented towards the camera to simulate a sun (as in the user points the camera towards the sun, and presses a button to place the directional light source). I need draw solid poligons with borders without lighting. For example, cube. All edges must be colored in same clear color (for example yellow with black border). But without lightning all scene is grayscale and with any lights edges are different (it is logical :) ). Can anybody help me with this sample scene setup, please? I don't know what is causing it. When the player (a bouncing ball) is in this area the linerenderer often doesn't work and some of the pins dissapear to then randomly appear again. The lightning is set to baked and there are 2 directional lights in the scene. The second scene (which you see on the image) is activated (set active) later in the game. Could this problem be caused because the level isn't baked?